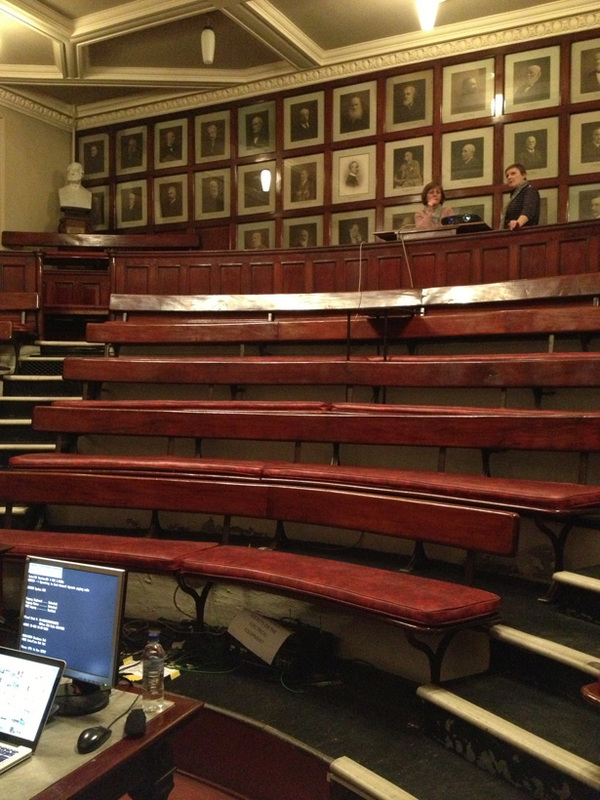 The venue for my lecture tonight for the North East Photography Network taking place in the somewhat austere lecture theatre of the Mining Institute in Newcastle. The Institute is a hidden gem in the North East. It houses the Nicholas Wood Library, which contains a variety of materials, mostly published pre-1920, including transactions from various institutes, journals, geological surveys and books relating to mining, metallurgy railways and geology. 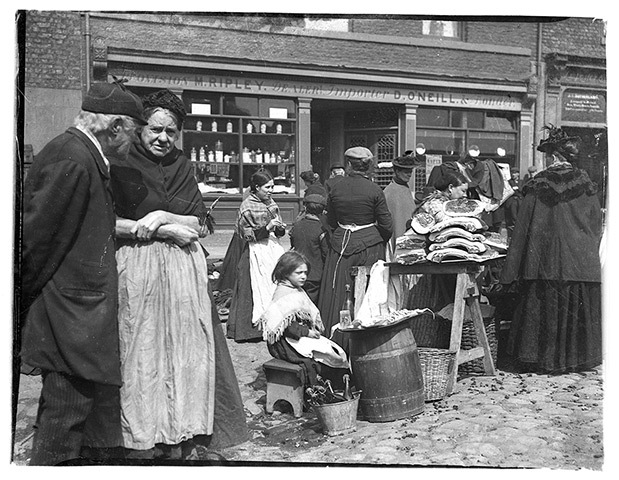 It includes a collection of recently discovered old glass plate negatives which document Victorian Newcastle. The discovery was made by Aaron Guy, the Mining Institute’s photo archivist. You can read a feature about the discovery and see some of the photographs on the Guardian’s website here.